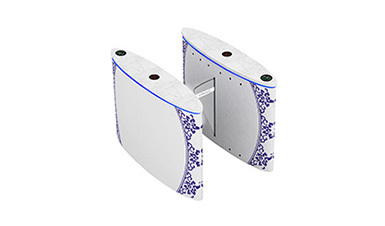 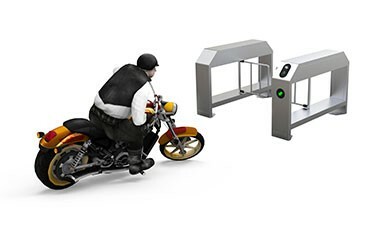 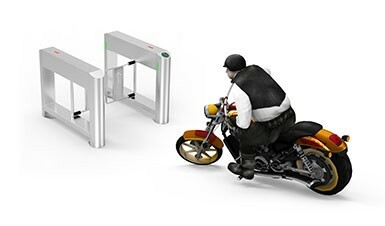 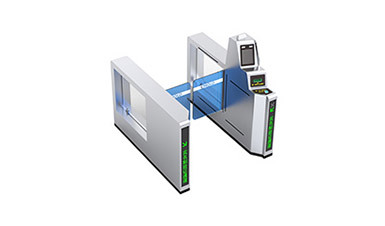 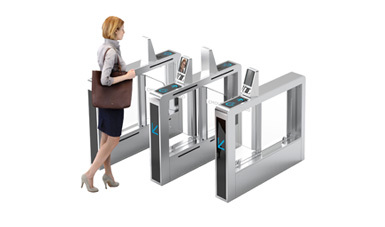 The mechanical power-off auto-open technology of wing gate turnstile is a industry leading technology developed by CMOLO. 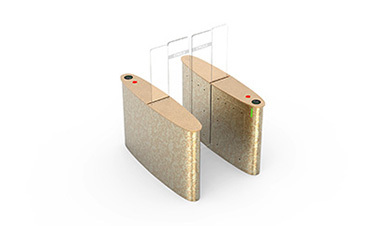 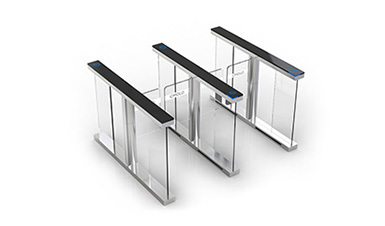 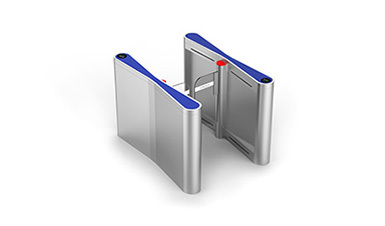 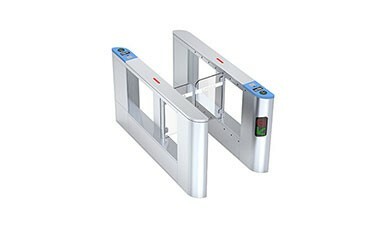 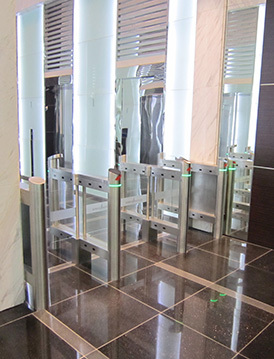 By adopting the unique mechanism structure design, the wing gate turnstile can automtically open the gate without UPS power supply when power failure, simply based on the pure mechanical structure. 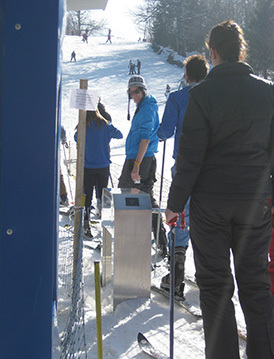 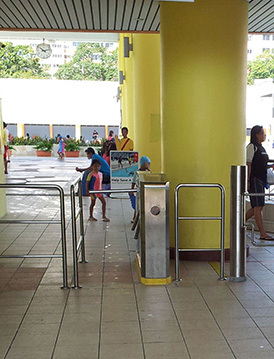 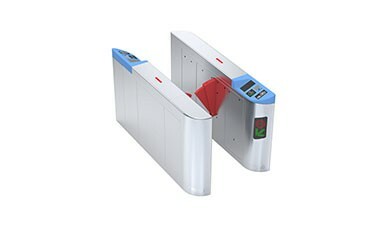 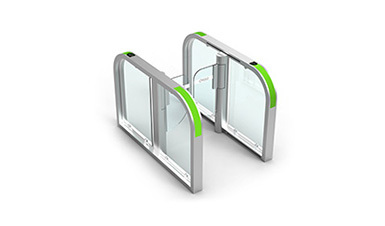 Usually wing gate turnstile should open automatically in the event of power failure on safety grounds. 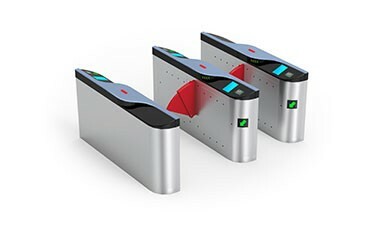 It makes it easier to evacuate people in case of emergency. 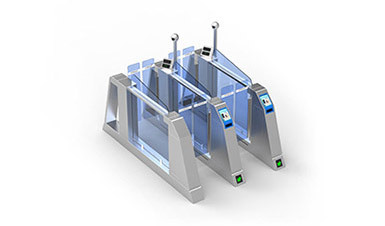 The traditional solution is to install small offline UPS (uninterruptable power supply) or rechargeable lead acid batteries inside the wing gate turnstile. 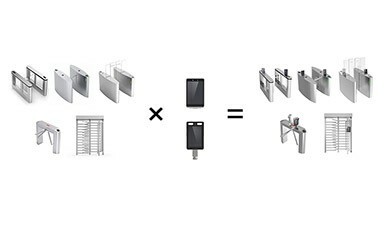 In case of power outage, the UPS or lead acid batteries will supply electricity for a very short time to open the gate, keeping the passageway open. 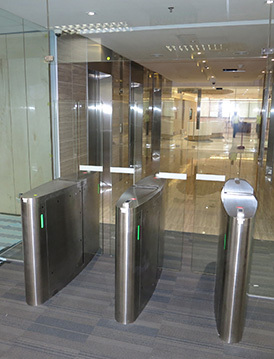 Small offline UPS is usually made up by lead acid batteries and control circuit. 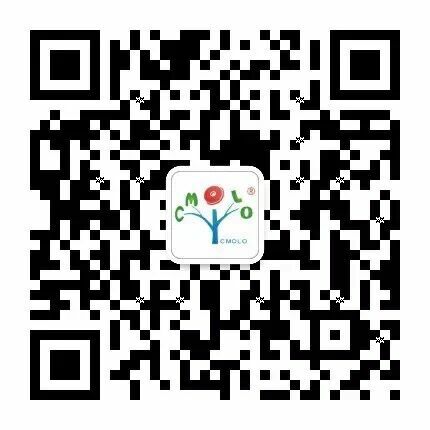 Lead acid battery has a very short service life, and it has high risks of leakage and abnormalities of charging and discharging, which is unfavorable for environment protection. 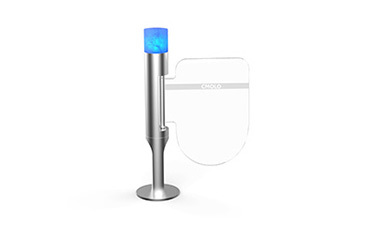 It's usually used at home and other occasions that have lower requirements. 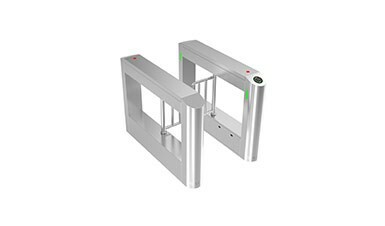 Whether the wing gate turnstile will successfully open automatically concerns crowd safety, thus it requires high stability and reliability. 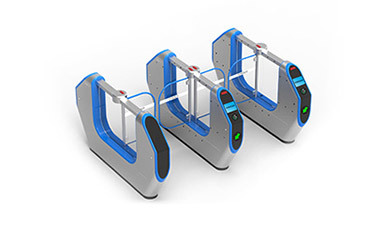 CMOLO has developed the mechanical power-off auto-open technology of wing gate turnstile, adopt pure mechanical control method. 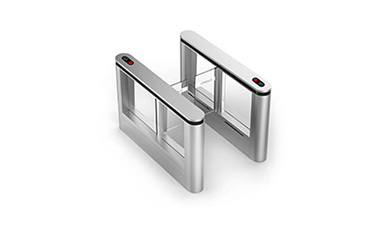 According to the law of conservation of energy, the mechanism releases stored mechanical energy to open the gate in the instant of power outage; it stores mechanical energy automatically once the power is back in preparation for next outage. 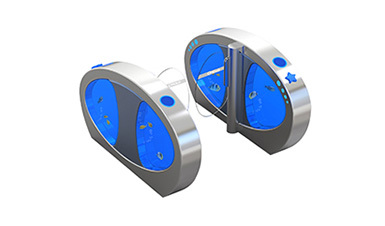 The reliability of machinery is much higher than that of normal circuit and rechargeable batteries. 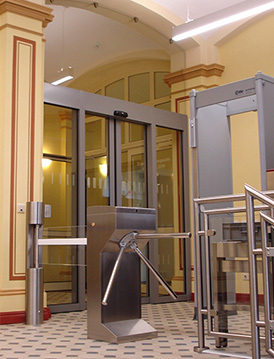 Such way of gate-opening greatly reduces the chances of putting people at risk.